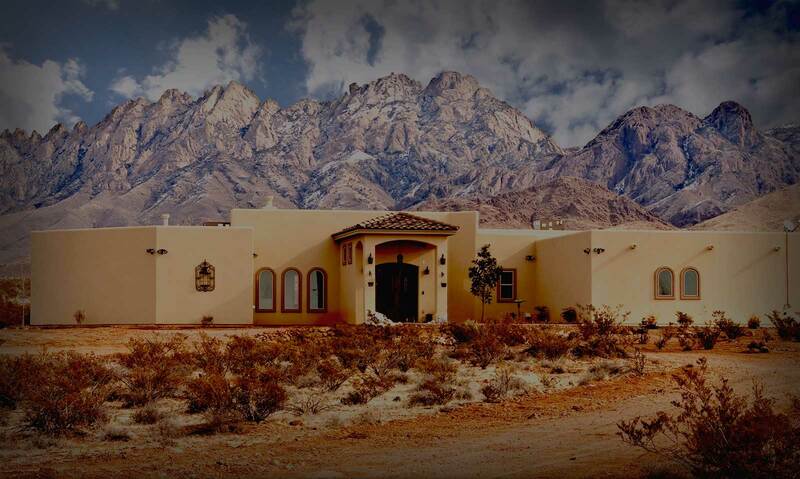 Custom Home Builders Las Cruces, NM | Jones Construction Co.
...And why they keep coming back. There is no better comfort than having a perfect home. Jones Construction knows the importance of what a good home is and we are in this business to build you the best home you will ever live in. Our integrity has given us numerous recognitions including the most coveted ‘The Las Cruces Sun News Reader’s Choice Best Home Builder in Las Cruces’ Award for three (3) years in a row. Your dream of having the best home starts with us. If you are looking for a quality built custom new home in Las Cruces, call Jones Construction today! We have a long history here in New Mexico, and can help you build the perfect home. Jones Construction works closely with their clients to insure the highest quality of features and efficiency that make for a perfect new home. Give us a call today to learn more. With our clients and the environment in mind, Jones Construction builds homes that are energy efficient saving our clients money, and insuring a quality home for years to come. My name is Diana, and my husband Sean and I, as of November 2008, are PROUD homeowners. The use of the word “PROUD”, largely in part, because of our choice to use Jones Constructions to build our home. The materials used were of quality, the construction itself was excellent and finished on time for a reasonable price. I have also found that they do not forget your name when the keys are turned over. 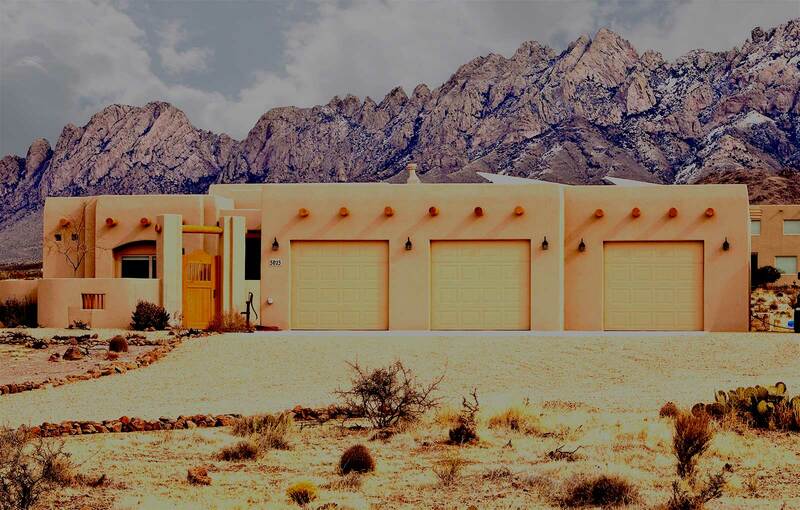 When we decided to build a home in Las Cruces, we spoke with a number of builders. Jones Construction went “above and beyond” everyone else in making our home everything we wanted it to be. 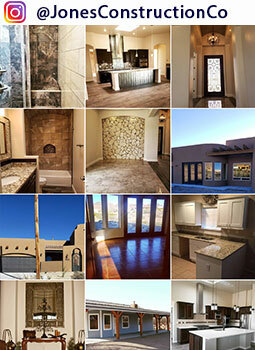 Jones Construction Co. is a custom new home builder in the Las Cruces, NM area. We are home builders who understand the importance of what a quality custom home is and we are in this business of building you the best custom home you will ever live in. 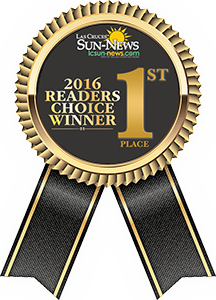 Our integrity and quality have given us numerous recognitions including the most coveted ‘Las Cruces Sun News Reader's Choice Best Home Builder in Las Cruces’ Award for four (4) years in a row. Jones Construction Co. Copyright 2018. All rights reserved.